Stunning Modern Colonial in Santa Ana/Santa Lucia! 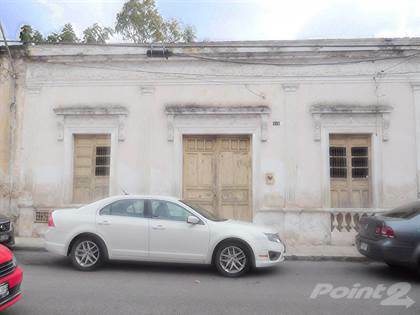 Hi, I'd like to find out more information about Grand Colonial Between Santa Ana & Santiago. Thanks so much!